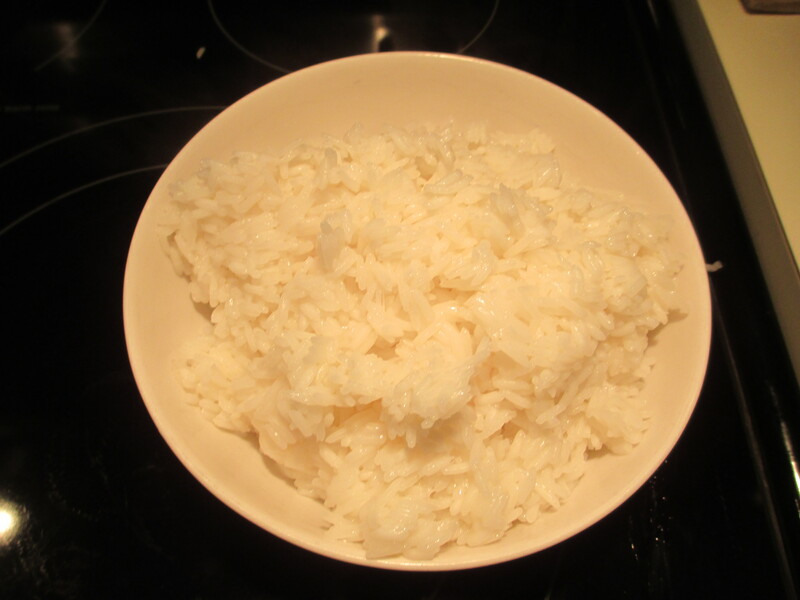 Tsampa de riz, or essentially ‘bread of rice’, is a Sandum dish which is both easy to make and very filling. It’s named after a Tibetan staple food, tsampa, which is a sort of bread made of barley and wheat. It is often enjoyed by Tibetans being mixed with butter tea, so that it forms a paste-like consistency. The consistency and the cohesiveness of our dish has thus made it called the tsampa of rice (or tsampa de riz). Tsampa de riz is often a single-dish meal, flavoured with marinades and sauces, and sometimes vegetables and meats are added to either make it more flavourful or — practically — make the sense of fullness continue longer thanks to protein (for the vegetarians amongst us, nuts provide this same protein). In fact, this dish’s practicality is what makes it so popular in Sandus. 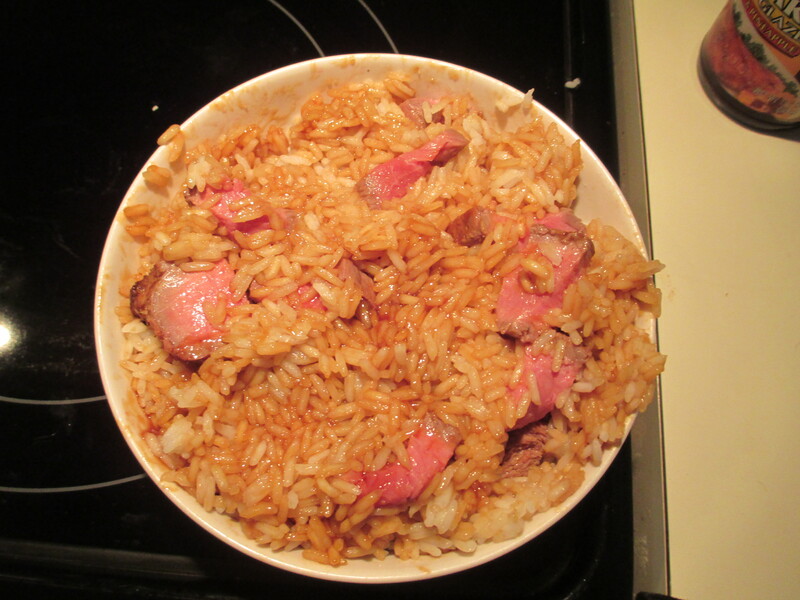 It is a relatively slow-cooking dish that yields a wonderfully soft bed of rice. Cooking length is not measured by time, but by evaporation so as to yield that paste-like consistency. 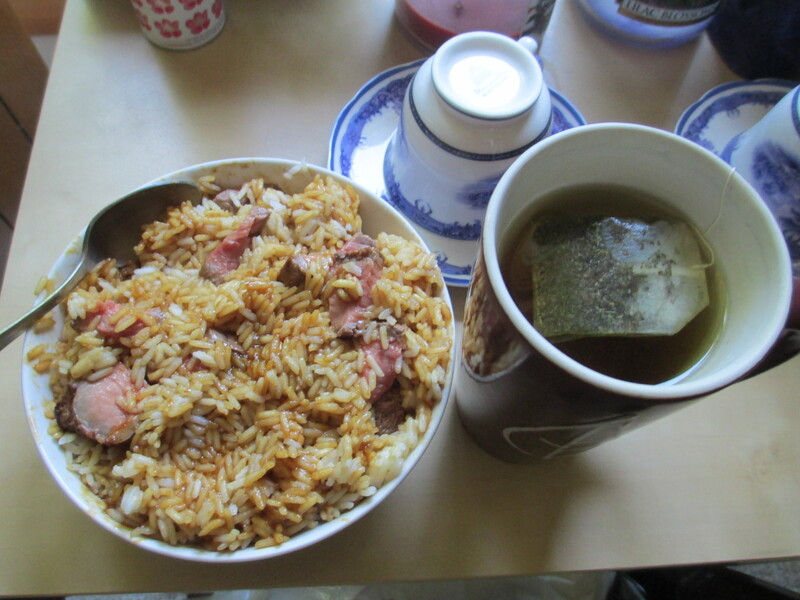 Spartans had their black broth, the French have andouille and andouillette, and the Sandum people have tsampa de riz. Whilst some may complain that rice alone (which is also enjoyable to us) is bland and without attraction, individuality can of course dictate adding sauces, flavourings, spices, meats, vegetables, nuts, and other things to add to the tsampa de riz. How very Sandum! 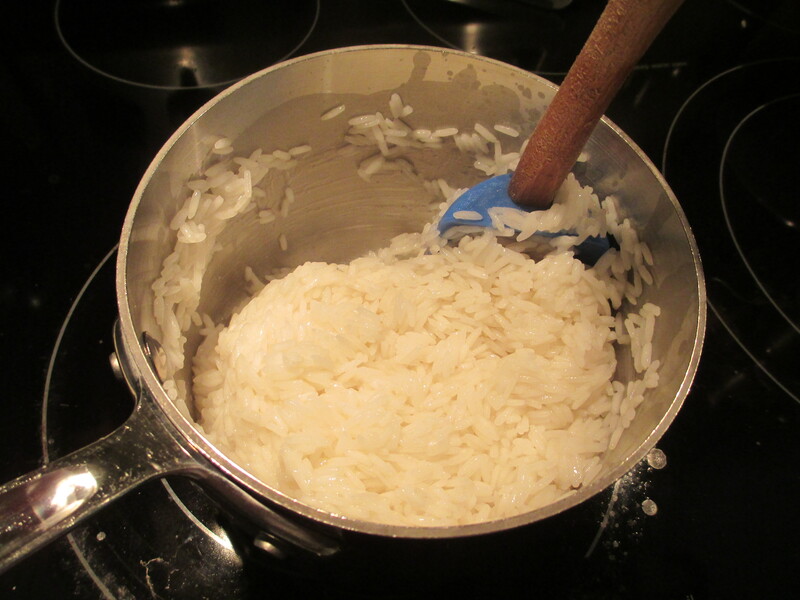 Begin with 1 part water of equal amount to your part of rice (if one cup of rice, boil one cup of water). Bring this water to a boil on maximum heat. 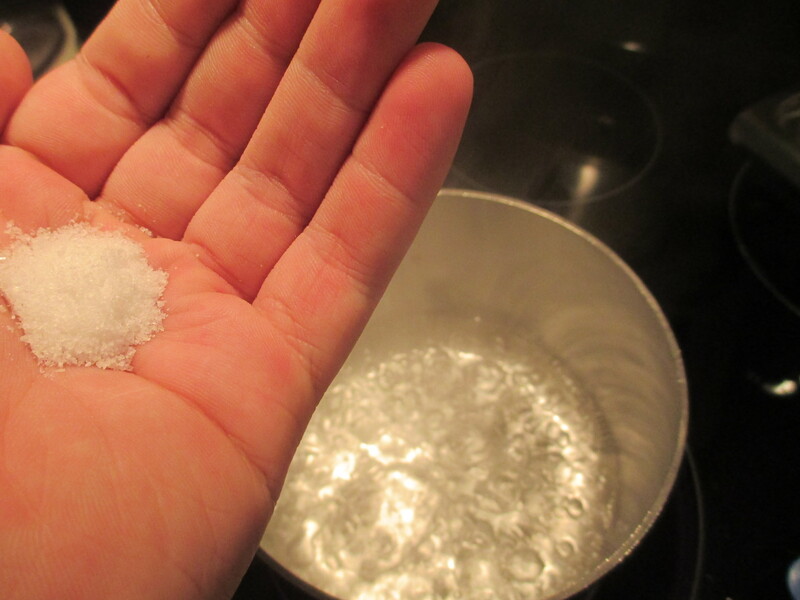 Once the water begins to boil, add a large pinch of salt, one part of rice, and then add half a part of water. 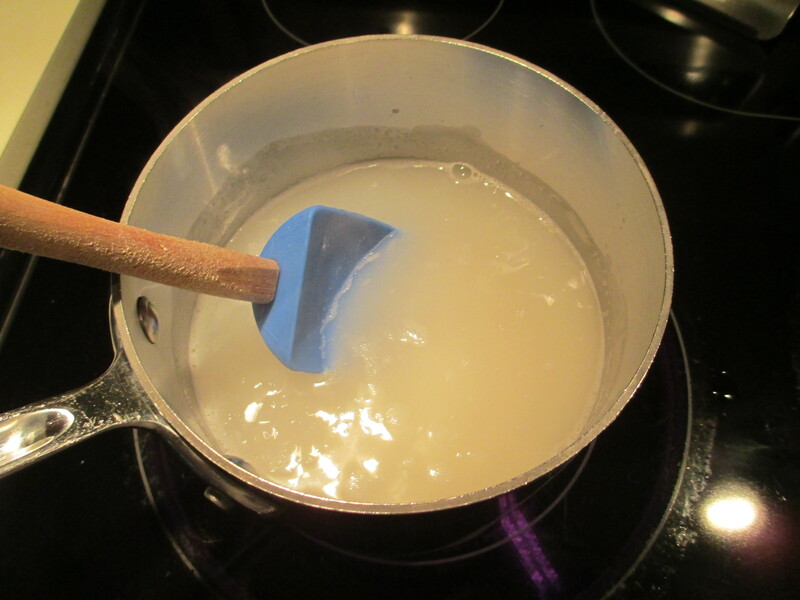 This half part of water is important: if you do not add it, the water will evaporate too soon; if you add too much, it will throw off timing and the rice may be too hard or too soft. 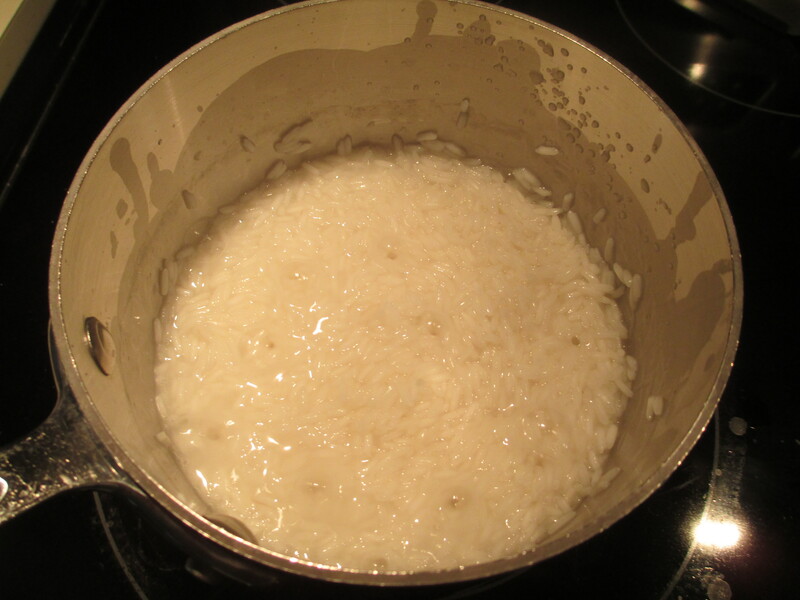 Allow the rice to return to a boil on a heat of two-thirds of energy (down one-third from the maximum). This allows the rice to steep and gather just enough water. 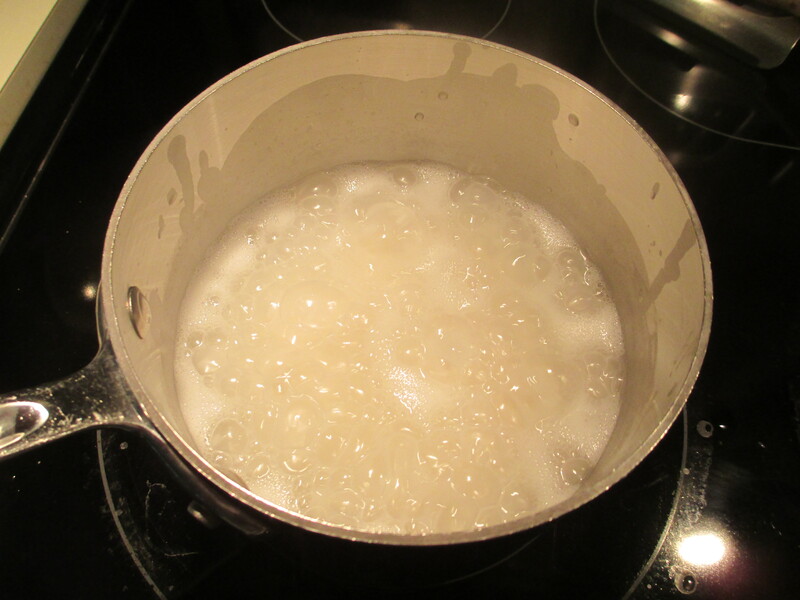 Once it begins to boil, there should be plenty of froth coming from the rice. Allow it to boil down and the water should begin to evaporate. Remember to stir from time to time to avoid rice sticking to the bottom (even if it does, it makes a nice treat in the end). 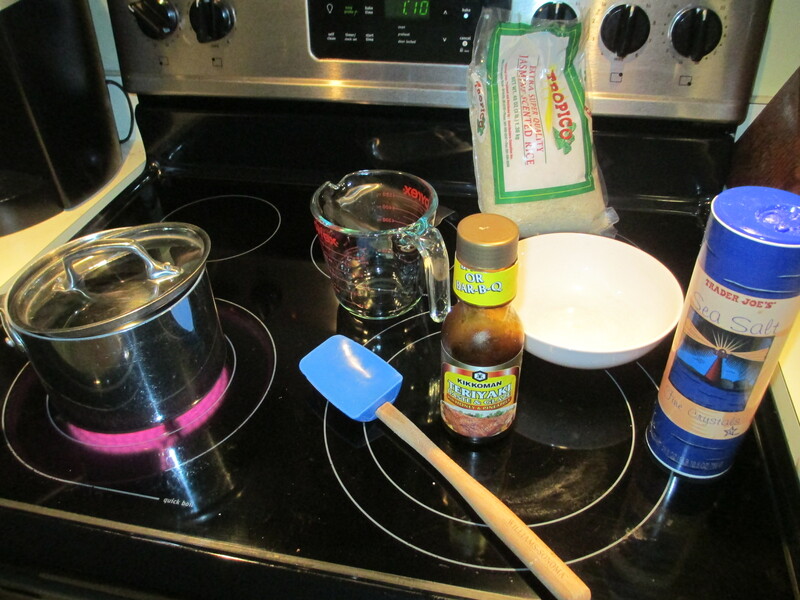 At this time, as well, you can add spices, other flavourings, parfums, and aromatics. Once the water reduces to just above the rice, reduce heat to only one-third (or two-thirds down from maximum, if you’re a pessimist). 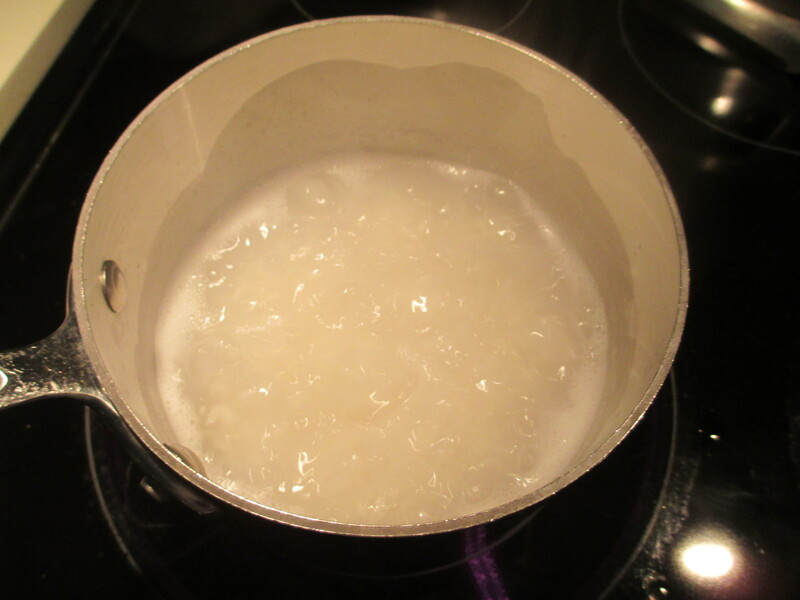 Allow the water to evaporate and form channels through the rice to release gas. This allows a slow cooking by which your paste will form. 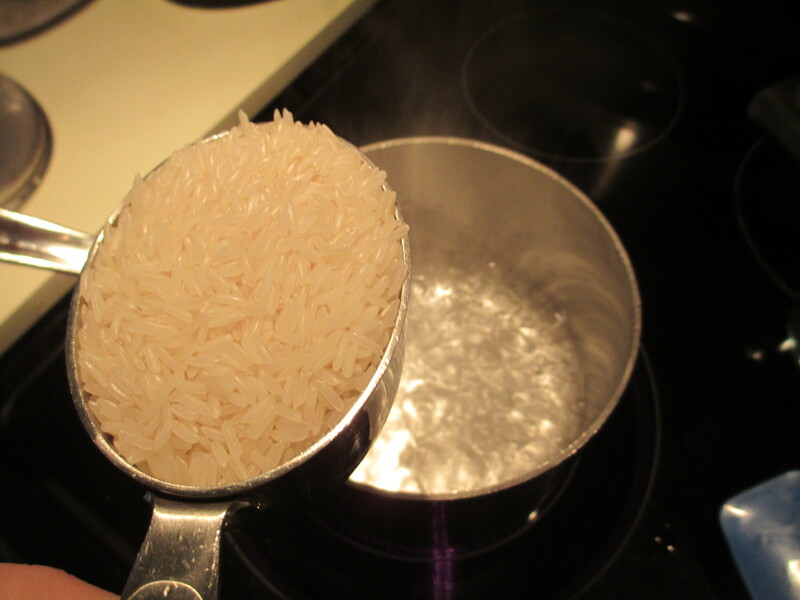 Once most of the water is evaporated, use a spoon to check the consistency of the rice. 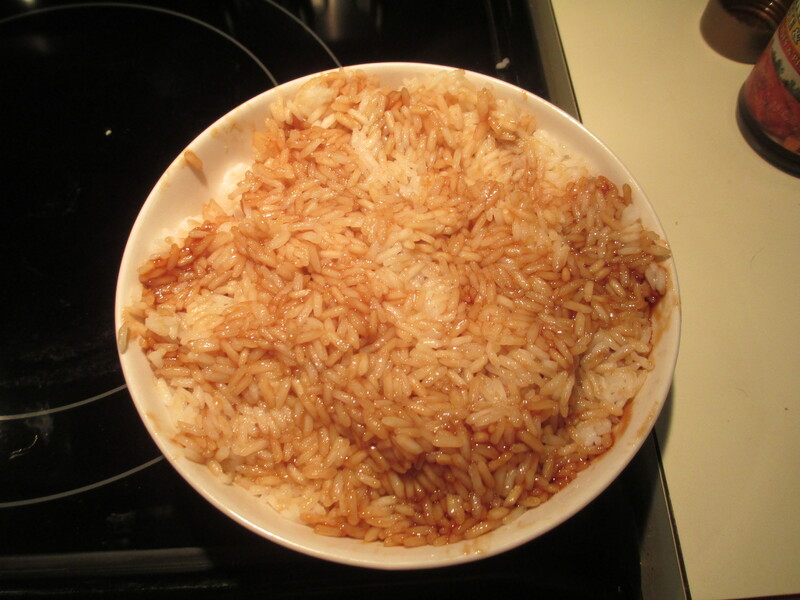 If it is a paste-like substance and the rice is soft, immediately place the tsampa de riz in a bowl. Otherwise, add one-quarter to one-half parts of water and wait for the same channels to form and then check consistency again until perfect. Once you take the tsampa out, it’s your turn to be creative and think up flavours. Your tsampa can have meat or it can be a vegetarian dish. We’ve enjoyed this meal with Caribbean jerk sauces and chicken, teriyaki sauces and beef, and just with the rice alone — be adventurous! This is a no-fuss dish. Whilst you’re cooking the tsampa de riz, we recommend listening to soothing music — such as meditation music or what ever relaxes you — and contemplating desire and its relationship to suffering. Just as a Spartan chef told a foreign king when he disliked the Spartan black broth — “one must bathe in the river Eurotas before enjoying this dish” –, so alike do we say that one should one contemplate desire and transform this meal into a practice of meditation. We hope you enjoy your tsampa de riz!